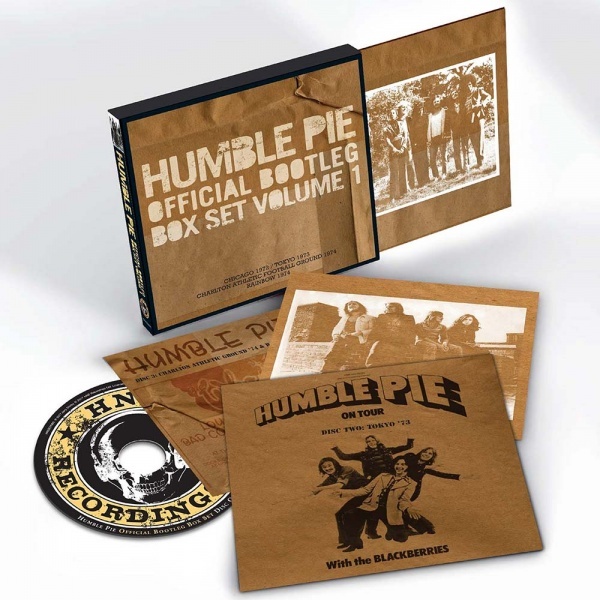 I notice on Cherry Red Website Humble Pie - Official Bootleg 3 CD Set will be released. 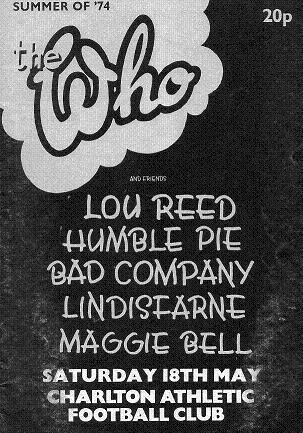 Plenty of rare memorabilia, the booklet features an essay from Malcolm Dome interview with Pie drummer, Jerry Shirley. I was at Charton Festival and my programme on show below, and audience recording on CD 3. I also went to Rainbow Concert in 1974 thats also have audience recording on CD 3, I remember buying "Smokin" album on foyer stall after enjoyable concert, also remember support band was Heavy Metal Kids. Just bought Jerry Shirley book about Humble Pie because of of me being fan in seventies but not read yet. I am geting through "The Fender Telecaster" book by Dave Hunter at moment which also good read for non guitar playing music fan, and "Last Shop Standing" which while outdated still give interesting rendition of music business. I try to give link for people to buy music of artist and get no money from adverts. Last Edit: 2017/04/06 21:48 By Johns Band. Last Edit: 2017/06/24 15:41 By Johns Band.